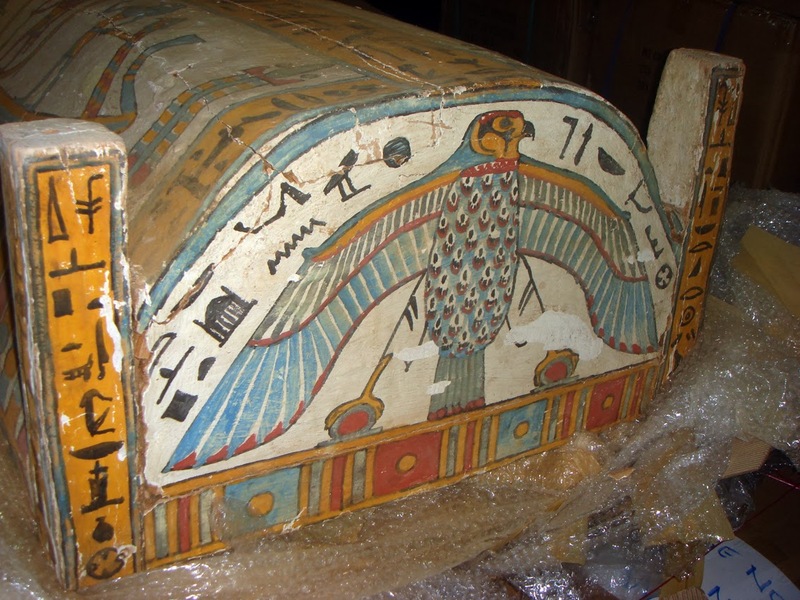 During his visit to the United States, Minister of Antiquities has finished the procedures to repatriate 8 ancient Egyptian objects were seized by New York customs in 2011 in an attempt to smuggles them into the USA. Egypt has proven its right to repatriate them and they will be back in Egypt during this month beside another 3 objects still negotiating about them in cooperation with the Egyptian Ministry of Foreign Affairs. “The objects are clearly a result of illicit digs in different sites.” Minister Said. 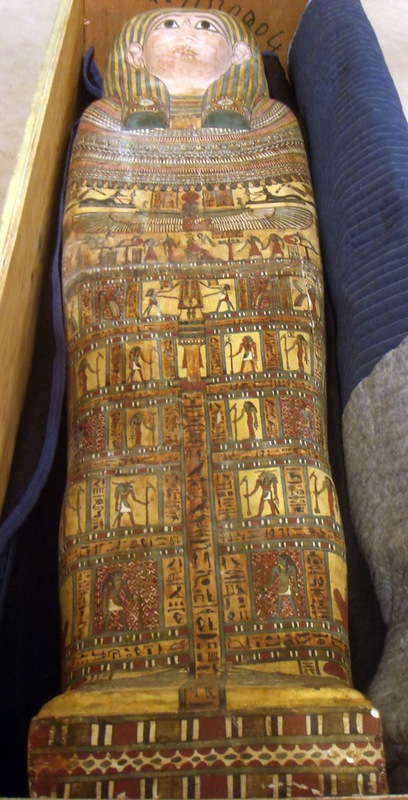 Also two mummies linen plastered and hold coloured paintings include winged scarab beetle carrying the sun disc as well as hieroglyphics inscriptions show the babe of the deceased. 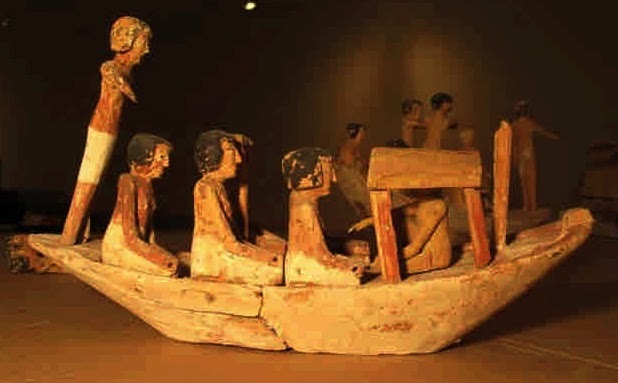 The objects include Mummy cartonnage dated to Third Intermediate Period as well as models of wooden boats dated back to the Middle Kingdom and limestone statues some of which are dated back to the Third Intermediate Period and other dated back to Late Period.